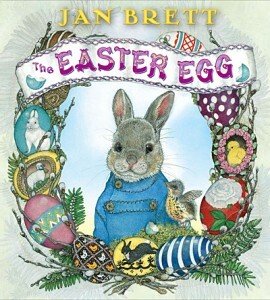 Home » Children's Books » The Easter Egg by Jan Brett Book Review! The Easter Egg by Jan Brett Book Review! I don’t know about you, but I adore Jan Brett…sometimes I think if I were to have one of those fantasy dinner parties, she’d be there (maybe with Hedgie in her purse!). Her books have filled the shelves of both my classroom and my home library for years. 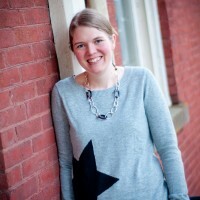 I was so thrilled when I saw her latest book release, “The Easter Egg” in the latest book club flyer from Scholastic. In classic Jan Brett style, she couples her beautiful and amazingly detailed illustrations with an enchanting tale full of lovable characters and a subtle lesson to be learned. In this book, readers are introduced to Hoppi, an adorable rabbit who has his first opportunity to attempt to create an Easter egg. Hoppi is so excited, as the bunny with the winning egg, will get to help the Easter Rabbit hide the eggs for the children on Easter morning. Hoppi walks through the forest, carefully watching each of the other rabbits prepare their eggs. He marvels at their creativity and is in awe of their beautiful eggs. As the eggs he sees continue to become more and more extraordinary, Hoppi begins to feel as though he’ll never be able to make his Easter egg as special as the others. He decides that it is more important to simply try his best make an egg to be proud of. As he bounces off towards home, Hoppi stumbles upon a robin’s egg that has fallen out of its nest. 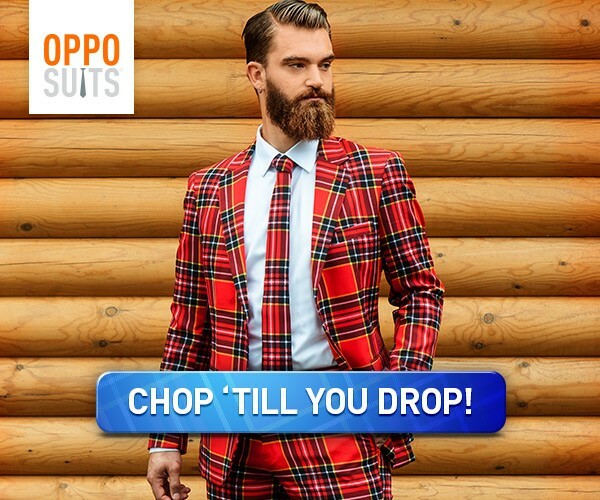 Hoppi makes an important choice that in the end, proves very rewarding. My children (5 and 3) were entranced by this charming Easter tale. They sat quietly, carefully inspecting the intricately drawn illustrations, and eagerly waiting to see who Hoppi would meet on each page. Jan Brett’s illustrations are truly an extension of the words on the page, drawing the reader further into the story through detail and gorgeously drawn characters and settings. Her work never ceases to amaze me….there is so much to see and experience as you read this book with your children. Providing children time to admire and inspect illustrations provides them with a better understanding of story, and allows them to use picture cues to begin to decode text. You and your children (or students!) will love meeting each of the bunnies hard at work, creating their special and unique Easter eggs for the Easter Rabbit. The teacher in me recommends having your child draw or create their perfect Easter egg after having read this story, and then encourage them to write about it. This book is a great tool to use for working on employing descriptive language as well. Brett uses vivid and colorful language, exposing your child to new and interesting vocabulary words (ie- dazzling, magnificent, squiggles, and extraordinary!) The mother in me loved the attitude young Hoppi had. Instead of becoming discouraged and giving up, he chose to simply make an egg to be proud of! I love the message Hoppi sends to our children (and us as adults too!) Even though everywhere he looked he saw the beautiful and remarkable creations of others, he knew it was important to do his best, not focus on the competition, and just create something he could be proud of. LOVE it!! Hoppi continues to teach your child as he is faced with an important decision, and ultimately chooses to help someone else, rather than himself. (Told ya I loved Jan Brett! Can you see why?!) Without being preachy or overly-dramatic, she weaves subtle lessons of kindness, selflessness, self-pride, and creativity into her incredibly enjoyable and delightful story. I hope you will check out Jan Brett’s “The Easter Egg,” and fall in love with her gifts of story and illustrations for yourself! 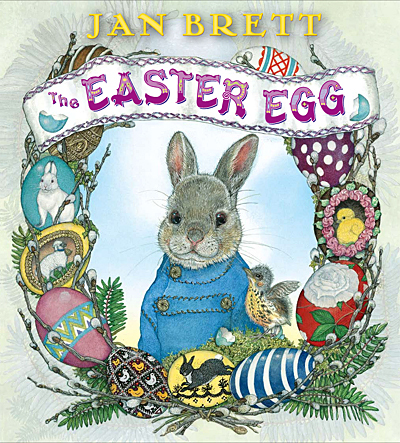 You can purchase a copy of Jan Brett’s “The Easter Egg” for your home or classroom through Scholastic. (This book was featured in the March edition of Scholastic’s See Saw flyer.) As a teacher I loved distributing the Scholastic Book Club fliers each month, and am thrilled at the opportunity to continue to share Scholastic with friends and family now! 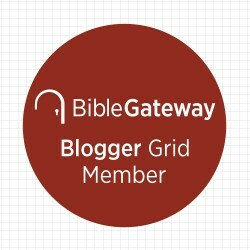 Follow the link to the online flier, and check out the current book club fliers available! Current Scholastic Book Club Fliers Simply follow the link and click on “Browse Flyer” to start checking out all of the great books at affordable prices Scholastic has to offer! *Scholastic graciously provided me with a copy of this book for review. LOVE Jan Brett! I hadn’t read this one yet but we just put it on our library list & am looking forward to reading it. Thanks for sharing – can’t wait to see what else you get to review!